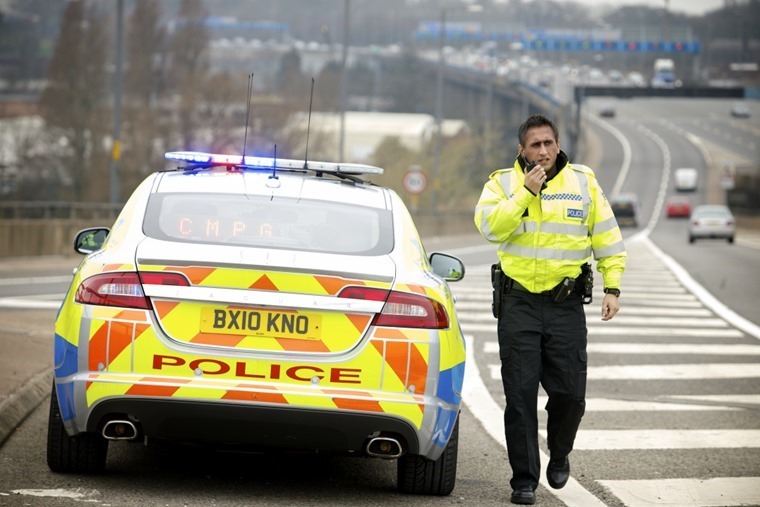 A senior police chief has said motorists should be made to pay for fuel before filling up to prevent theft, after the number of people driving off without paying has increased to around 25,000 per year. Chief Constable Simon Cole of the National Police Chiefs’ Council (NPCC) says that petrol stations have the ability to stop “bilking” (driving off without paying for fuel), but choose not to because they want to ensure customers spend money by coming into the shop. Some police forces say that bilking has increased by as much as 40% over the last year, with incidents across the country reaching around 25,000. However, some forces say that it is now a waste of resources to investigate thefts of less than £50 of fuel unless there’s proof of criminal intent. 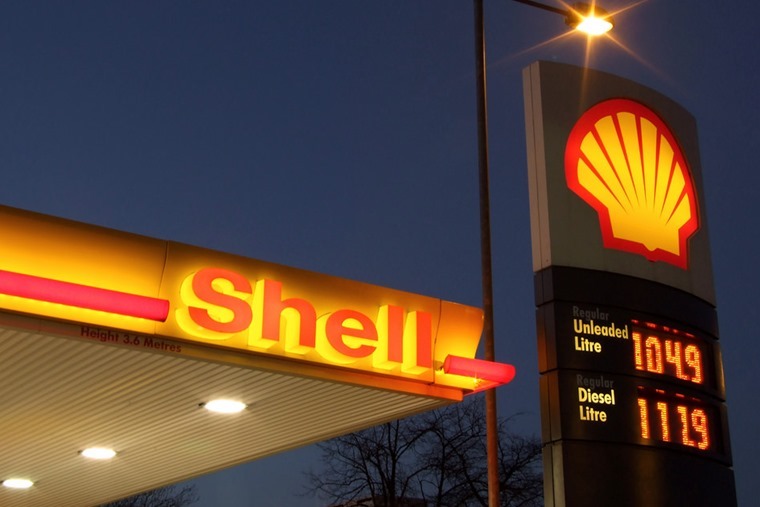 However, motoring organisations have accused the police of “victim-blaming” fuel retailers. The RAC has said that while petrol stations could stop bilking, the negatives outweigh the benefits. 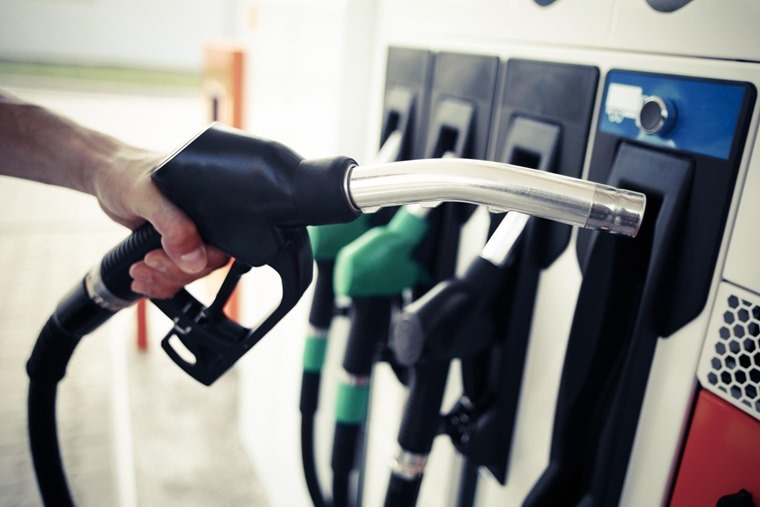 The RAC’s fuel spokesperson commented: “There would be an immediate financial impact on forcing fuel retailers to upgrade their pumps – this might be a cost easily swallowed by larger fuel retailers, but for the thousands of independent forecourts who already make a small margin on selling fuel, it could be a different matter altogether. The news comes as fuel suppliers have been accused of overcharging motorists by up to £2.5m per day by not passing on falls in oil prices. Petrol is at its most expensive in almost four years, with the average litre of unleaded costing 129.51p. What do you think? Would you mind paying before fuelling up, or would it make you fill up elsewhere? Let us know in the comments.